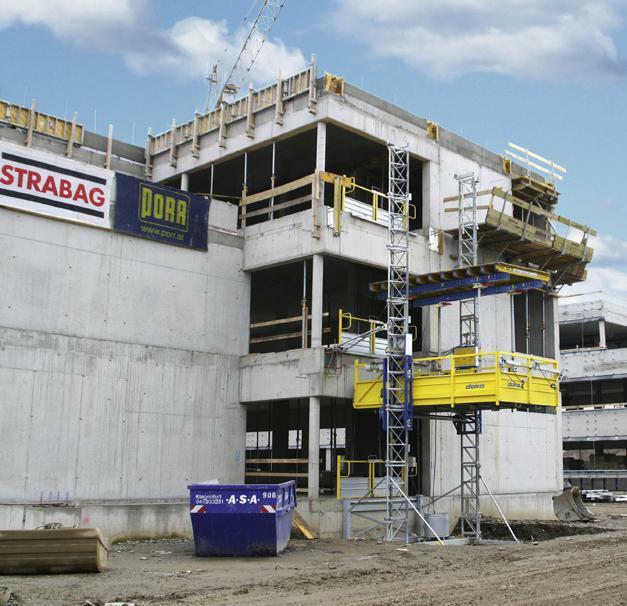 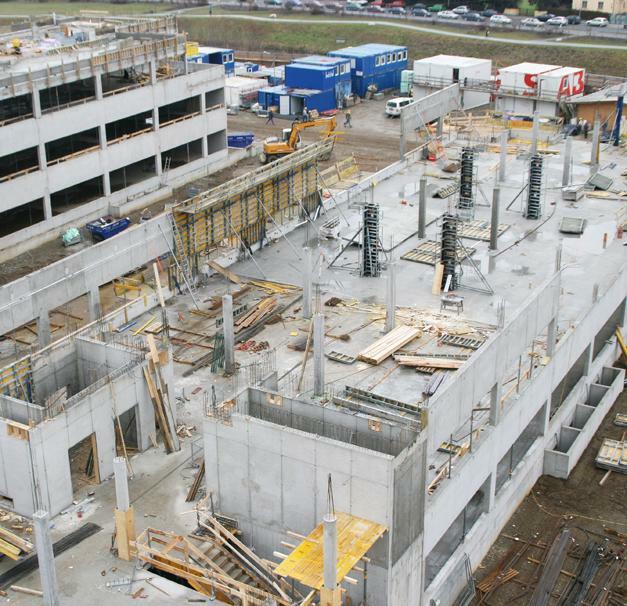 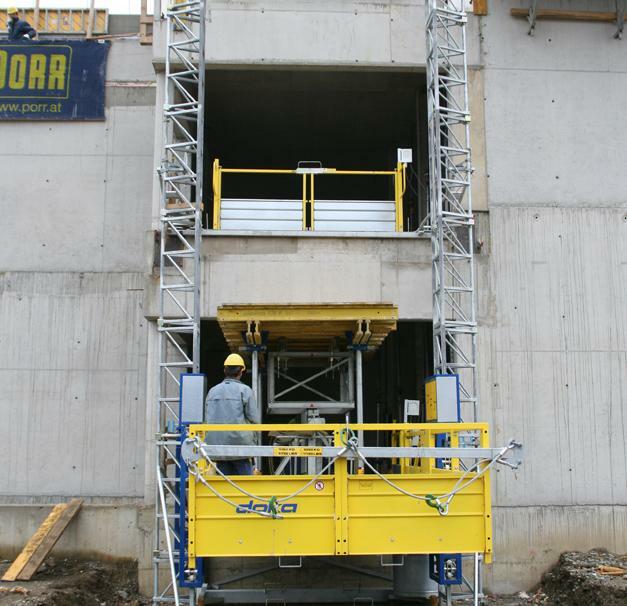 To build the 'surgical-medical centre' (CMZ) at Klagenfurt hospital, the JV of Porr and Strabag turned to highly efficient formwork technology from Doka and profited from optimised forming workflows. 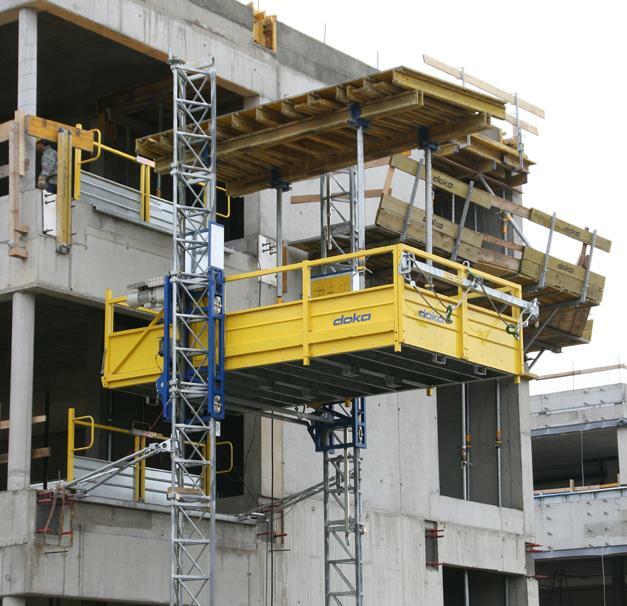 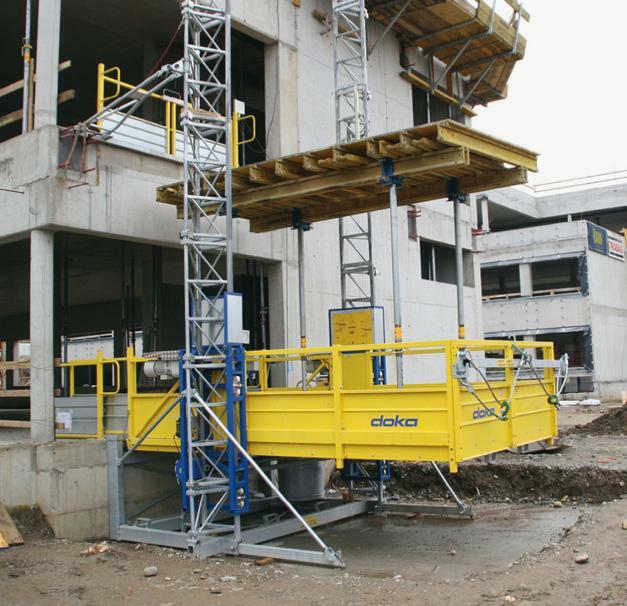 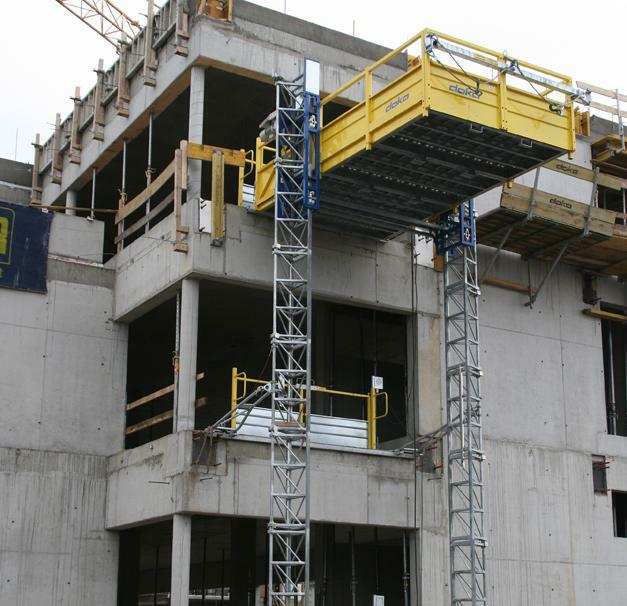 The innovative Table Lifting System (TLS), for 'jumping' tableforms to the next floor independently of the crane, gave a big boost to the speed of the forming operations. 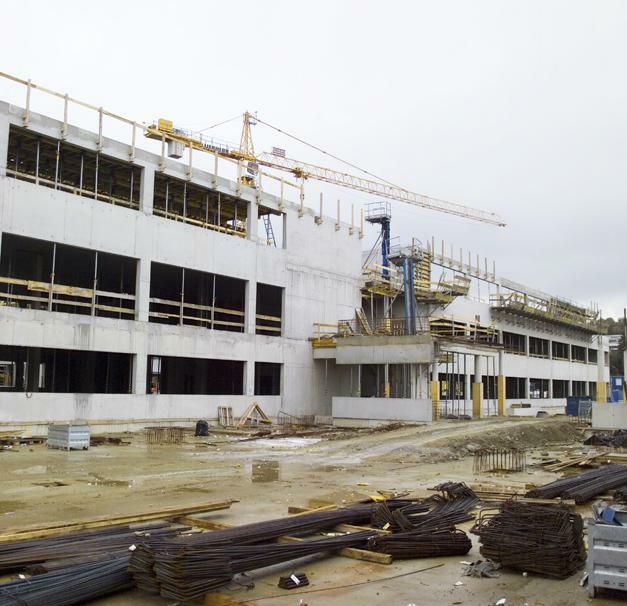 Thank you for your interest - New building at LKH hospital in Klagenfurt. 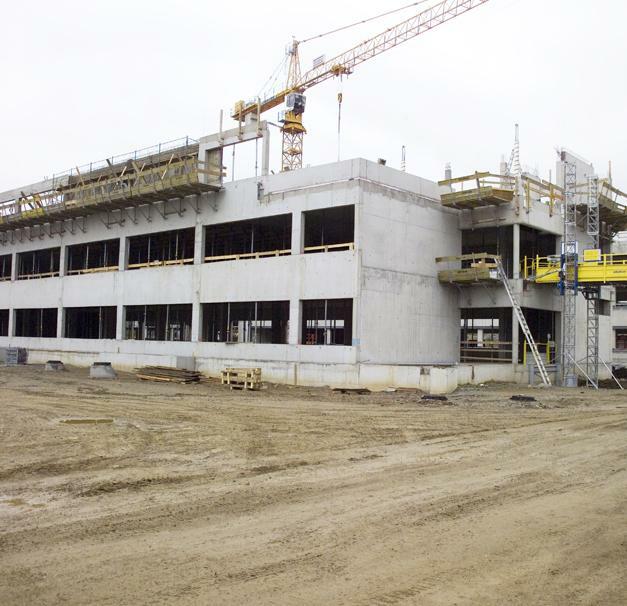 Thank you very much for your interest - New building at LKH hospital in Klagenfurt.